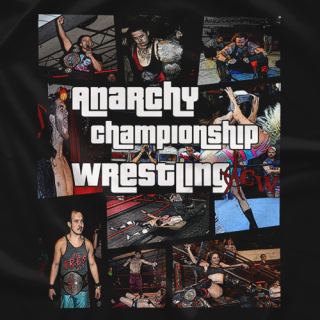 Anarchy Championship Wrestling is a renegade wrestling promotion based in Austin, Texas. 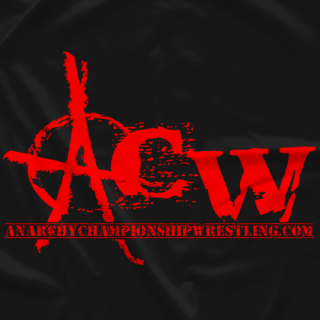 ACW was founded in 2006 & has produced hundreds of shows ft: the best talents in the world. 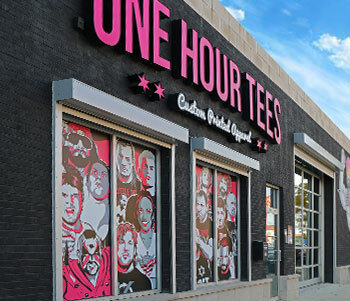 Now that the ï¿½brandingï¿½ rhetoric is out of the way, who are we? We're a loyal band of Anarchists from deep in the heart of Texas. We are committed to plying our art in the seedy underground bars on the (not so) mean streets of Austin. Basically we're a bunch of artistic hispsters that put on wildly entertaining shows.